The search for harmony with the environment as well as different accessories and configurations, are important when deciding on one door or another. 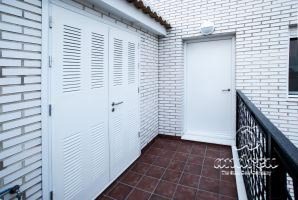 In Andreu we know so, and that is why we have over 40 years' experience offering a wide variety of Multi-purpose doors, always customer-oriented, with a wide range of finishes. 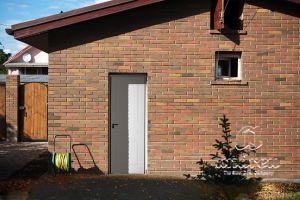 These Multi-purpose doors are designed for all types of housing, industrial environments, warehouses, schools, garages, public buildings, and countless applications in all of the areas of modern architecture. 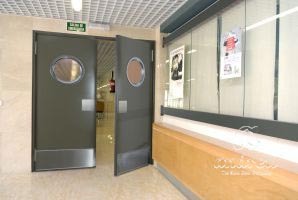 It is the first Multi-purpose door of the Spanish market. Adjustable to any need and space. 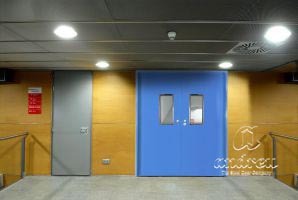 The first Multi-purpose door of the Spanish market adjusts, more than ever, to any need and space to be able to be reversible. New model for the Hospital Segment. 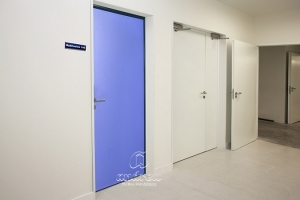 This is a Multi-purpose door, modern and functional, with a variety of finishes and stainless steel series fittings. Sliding door with a smooth, quiet and precise glide. Designed for sites where the door cannot invade the interior. Door for spaces with high traffic in both directions. 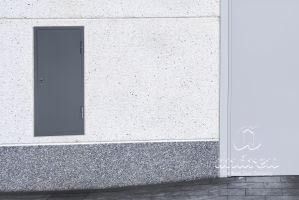 Multi-purpose door with a light drawing. Ideal for all types of facilities. 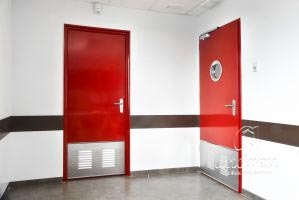 Multi-purpose door with the robustness and aesthetics of a Fire door. 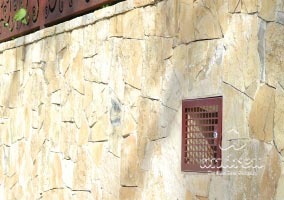 The meter doors of the Ensamblada family offer a wide range of customization possibilities. 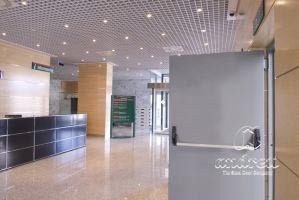 The Electro meter box are specially designed meter doors to house the supply sources' counters: electricity, gas and water. 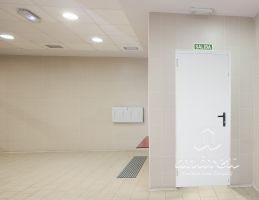 The Water Meter Box is a meter door specially designed to house the water meters, adapted to the needs of the main large companies in this sector.